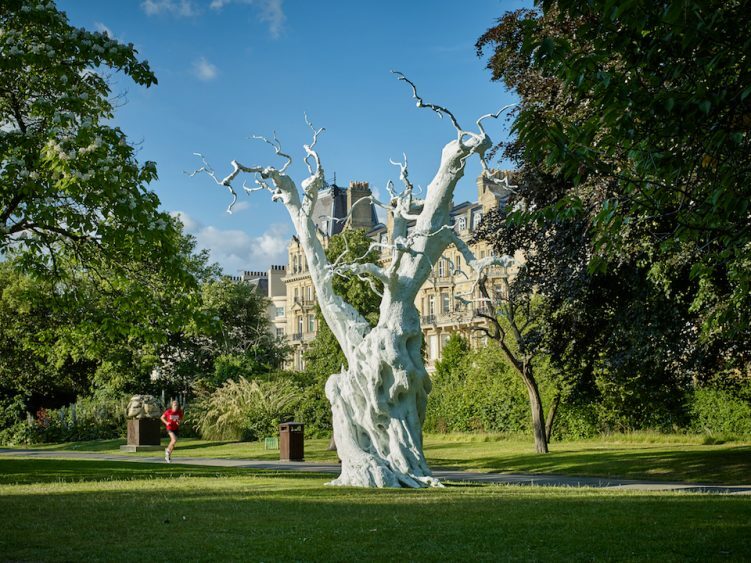 Six thousand years of art is hitting Regent’s Park. Looking at what to do next week? With hundreds of galleries congregating in London’s city centre, you need look no further. 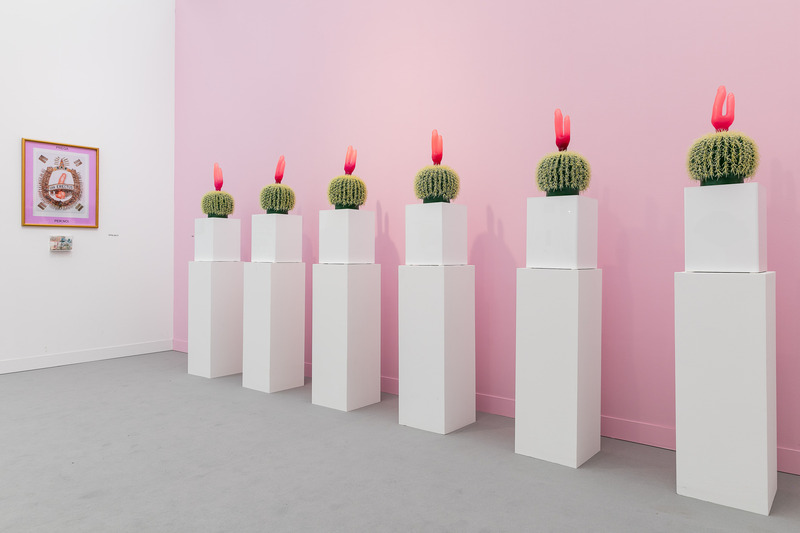 Frieze Week returns from From 5-7 October, along with two preview days on Wednesday 3 and Thursday 4 October. The cultural hub that is Frieze Week in Regent’s Park comprises Frieze London, Frieze Masters and Frieze Sculpture. Let’s unpack the three. 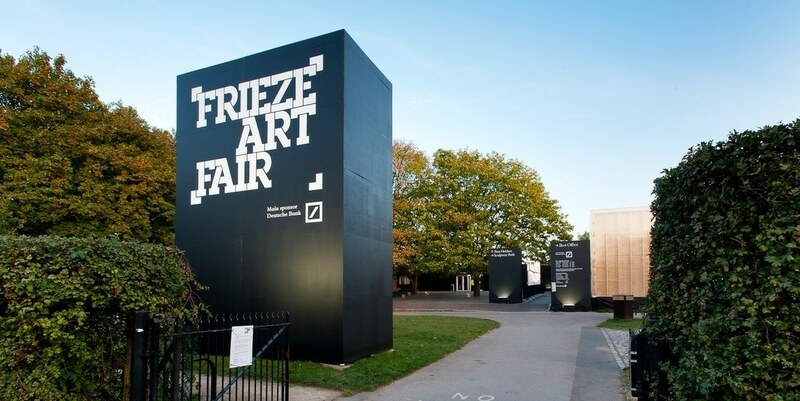 Frieze London, now in its 16th edition, brings together 160 leading galleries. Here, curators, institutions and galleries respond to contemporary issues to form a creative environment open to discovery. In particular, this year's Frieze London is tackling the lack of visibility of women in the marketplace. A new themed section, Social Work, will be selected by a panel of leading women art historians and critics. 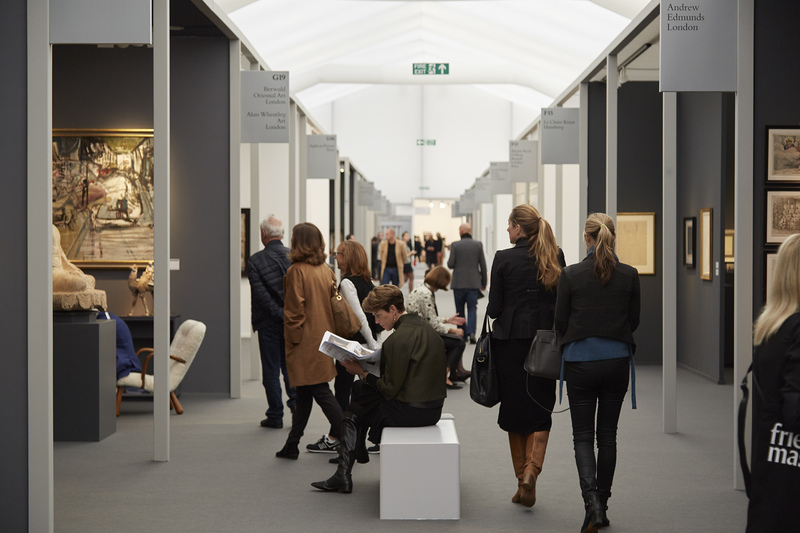 In its 7th edition, Frieze Masters is presenting 130 galleries with a strong emphasis on Old Master galleries and Asian specialists, alongside antiquities, tribal and 20th-century art. Frieze Sculpture is in place from 4 July to 7 October 2018. The sculptures are located in the English Gardens of Regent’s Park. The works have been selected by curator Clare Lilley, following an open call for proposals submitted by international galleries. 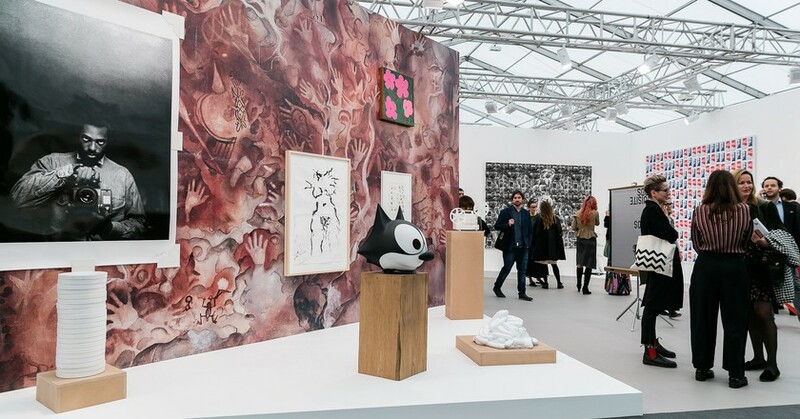 With serious amount of art from all over the world and all periods of time, there really is something for everyone to enjoy at this year’s Frieze Week.